There is a proposal currently out for consultation to improve road safety and reduce traffic around the Malmesbury Primary School and Central Foundation Girls' School in Bow. We strongly support these principles. 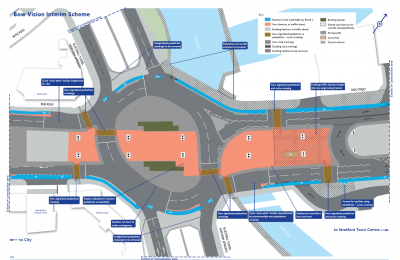 However, the proposed scheme, which primarily consists of new one-way streets, is not good enough. It could easily be made a lot better by making the relevant streets no-through roads and part-time School Streets – a far more ambitious and effective approach. 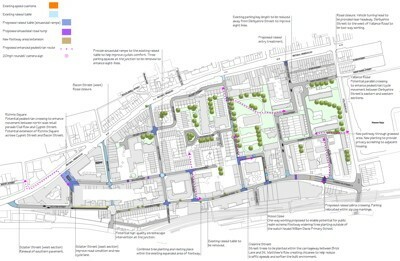 The Borough is currently consulting on a “Neighbourhood Refresh” for the Weavers ward (the north-west corner of Tower Hamlets, around Columbia Road). A major aim of the Neighbourhood Refresh programme is to make roads safer, particularly for people cycling and walking. We think these proposals could be made a lot better, so we urge you to respond to the consultation by its closing date of 30 September. A suggested text is provided below. The consultation on how Tower Hamlets spends its Local Infrastructure Fund is currently open, closing on 8 August. 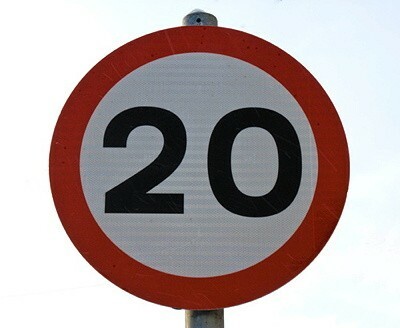 LB Tower Hamlets is currently asking for feedback on proposals for a 20mph speed limit on the borough's roads. Find out more and send your support of these proposals to LBTH using our handy web form and template letter. The deadline for comments is 31 October 2014. 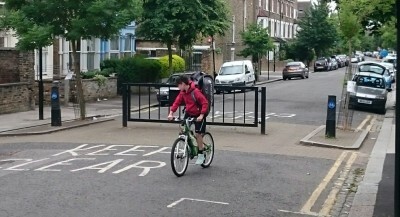 Some good news from LBTH for cycling permeability in the borough. Bromley High Street, currently one-way for traffic is to be made two-way for cyclists. The traffic management orders required for this change are currently being processed. There will also be some on-street work required e.g. appropriate signage and a short contra-flow cycle track at the northern end approaching the A11. 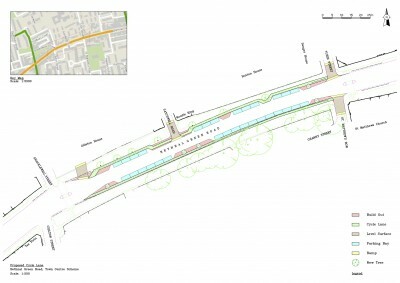 We look forward to similar such schemes opening up more direct routes for cyclists around the borough.